PRODUCT STORY Do you remember that favorite toy you had growing up that you just wouldn’t put down? You'll feel the same about our versatile Chocorua. 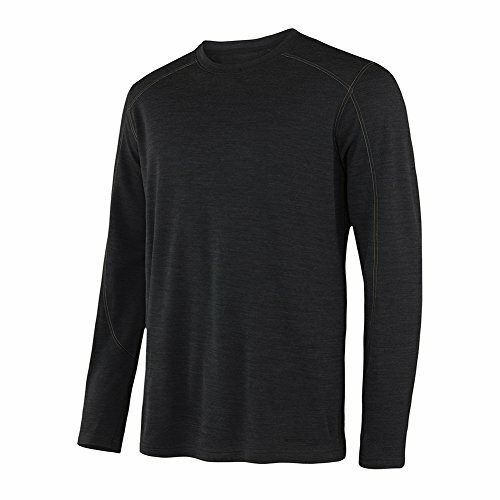 Our #1 selling top provides warmth, breathability, and ultimate comfort for any occasion. Wear it as part of a layering system in colder temperatures or by itself when the sun comes out. This item will surely not disappoint. 1 YEAR WARRANTY Minus33, a division of L. W. Packard Company, Inc. warranties our product to be free of material and manufacturing defects for one year from the date of purchase. Normal wear and tear, negligence, and insect damage is not covered by the warranty. 30 DAY GUARANTEE If our woolen apparel does not perform to your satisfaction, return it within 30 days for a 100% refund of the purchase price. The Sequoia is truly an all-round top with a mock neck to hold heat in and a zipper to cool you down when necessary. This will quickly become your go-to item during winter with its versatility and comfort. 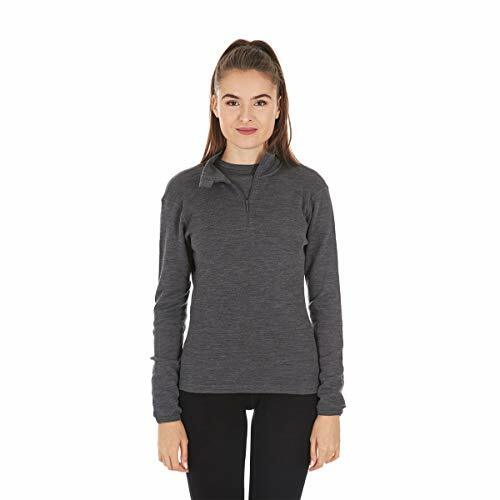 Whether cross country skiing, ice fishing, or walking the dog, this ¼ zip top will have your back! Fort Ticonderoga is nestled between the Adirondack Mountains of New York and the Green Mountains of Vermont. In history, he who owned the Fort mastered the trade and travel adventures of the region from the mysterious, murky depths of Lake Champlain to the pristine clear waters of Lake George. 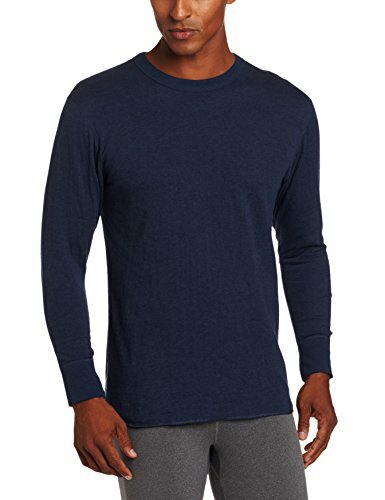 Our Ticonderoga Light Weight Merino Wool Long Sleeve Crew will master comfort of your adventures, from the Cold Winter days Ice Fishing on Lake Champlain to the Warm Summer evenings boating on Lake George. PRODUCT STORY When the warmth of summer starts to peek out from winter, you’ll be glad to reach for this great tee! Use it as a base layer on a chilly morning or wear it all by itself during your next summer summit. Soft and versatile, you won’t believe how many uses you’ll find for it. Oh…and did we mention it won’t stink?! 1 YEAR WARRANTY Minus33, a division of L. W. Packard Company, Inc. warranties our product to be free of material and manufacturing defects for one year from the date of purchase. Normal wear and tear, negligence, and insect damage is not covered by the warranty. 30 DAY GUARANTEE If our woolen apparel does not perform to your satisfaction, return it within 30 days for a 100% refund of the purchase price. Terramar knows how to engineer natural fibers for a performance base layer. We have been doing it for more than forty years. 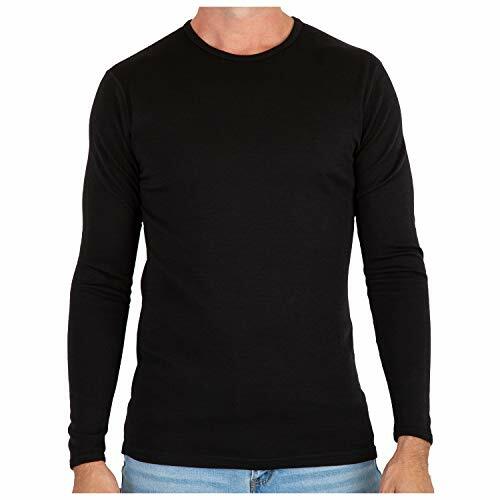 The thermal men's Crew is designed to keep you warm, dry and comfortable in the mountains, in the woods and any other place you look for challenges. The secret is BLENDING Merino wool with just the right amount of microfibers to make the ideal technical fabric to breathe and manage moisture. We got it right. 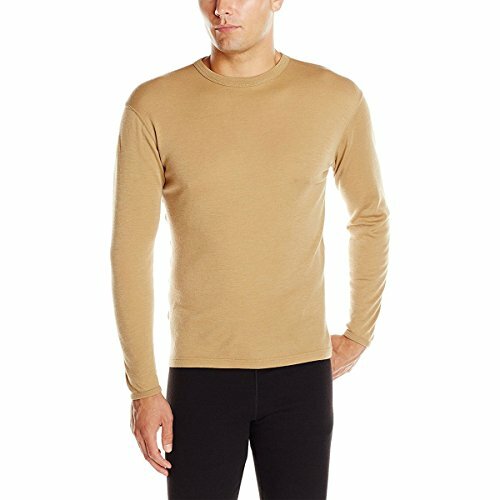 Looking for more Thermal Wool T-shirt similar ideas? Try to explore these searches: Sheepskin Throw Rug, Kichler Led Plug, and China Fruit Bowl. 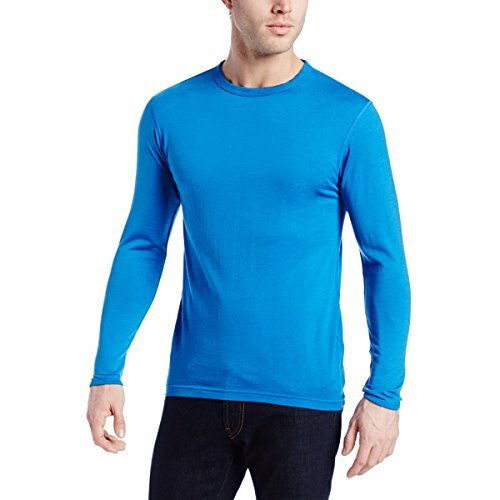 Look at latest related video about Thermal Wool T-shirt. Shopwizion.com is the smartest way for online shopping: compare prices of leading online shops for best deals around the web. 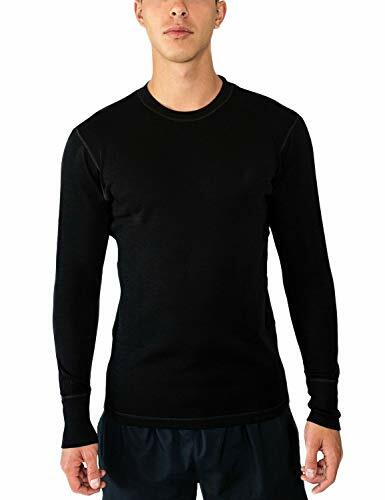 Don't miss TOP Thermal Wool T-shirt deals, updated daily.